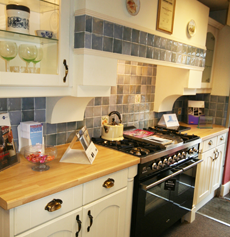 Come and visit our kitchen showroom based in Hadleigh, near Ipswich, Suffolk to find out more about the wide range of kitchens we can offer you. We can help you design the perfect kitchen for your home with our 3D modelling program and professional and experienced staff. We can help you with any questions you have and guide you to help make the right decisions depending on your budget and needs. 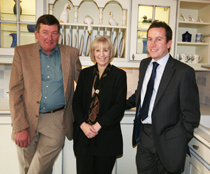 For all your kitchen design and installation services throughout Hadleigh, Ipswich, Colchester and the surrounding area, please do not hesitate to get in touch with Hadleigh Kitchens, your local leading specialists in the industry.